This blog was created to share our recently completed projects with the public. Common projects include vehicle wraps, trade show graphics & displays, and interior branding, as well as other projects that feature large format printing in Santa Barbara, CA. Please bookmark this page so you can keep up to date with our latest projects! These signs were digitally printed on our solvent printer, and allowed our customer to provide us with a full color design for the new parking signs. 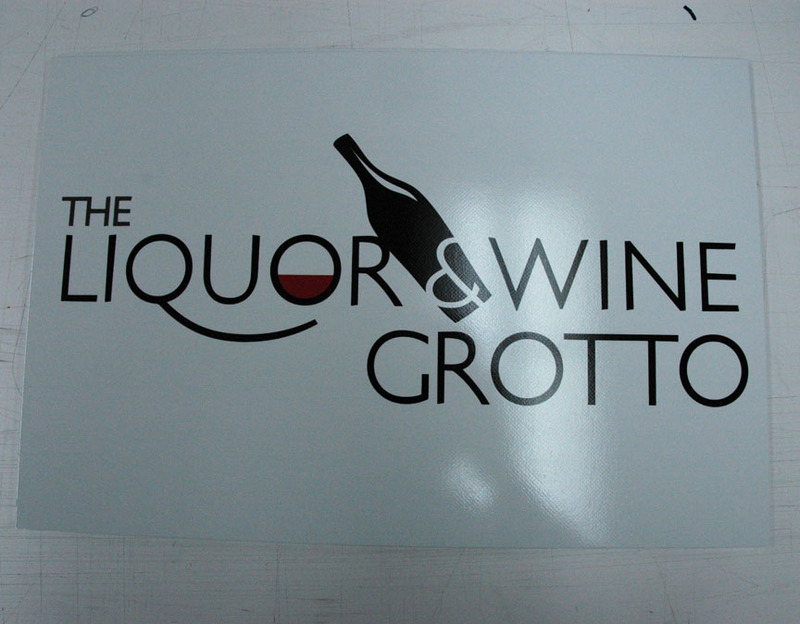 The signs are outdoor durable and were made using .080 aluminum for long term use. Santa Barbara Signs & Graphics - Santa Barbara's Large Format Printing Experts!